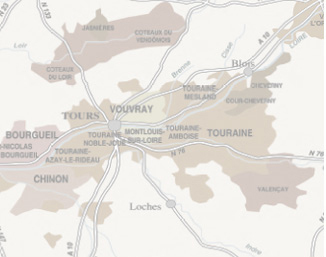 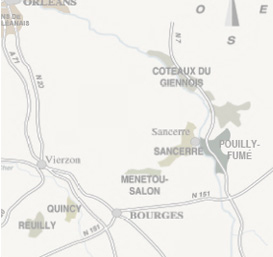 The beginning of the extension of the Touraine vineyard can be traced back to the foundation of the Marmoutier monastery by Saint Martin in 372. 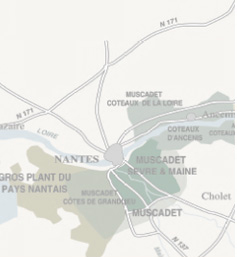 The proximity of the waterways played a very important role in the growth of the vineyard as the rivers provided a means of communication that helped the development of the export trade. 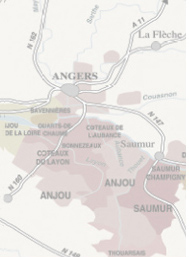 This development was at its peak during the 19th century, by which time the Touraine had for a century been one of the capital’s main suppliers of wine. 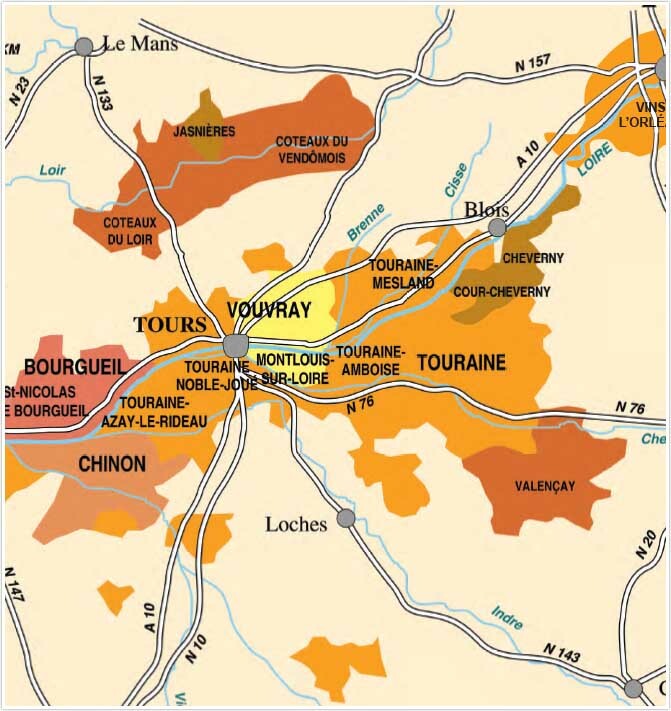 Following a period of crisis that lasted until the Second World War, the Touraine turned once and for all towards quality wines.